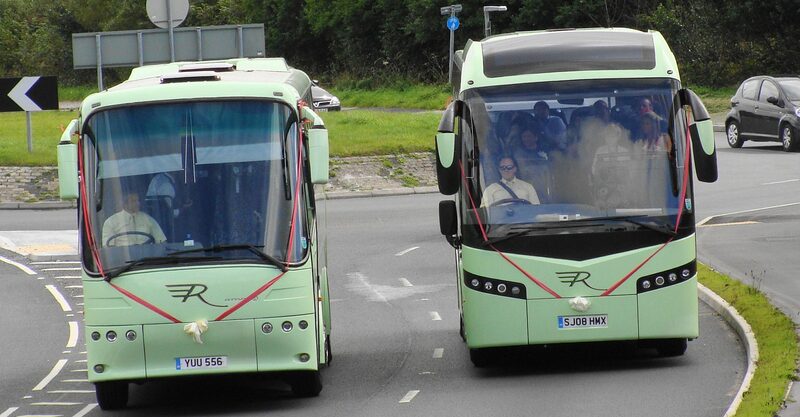 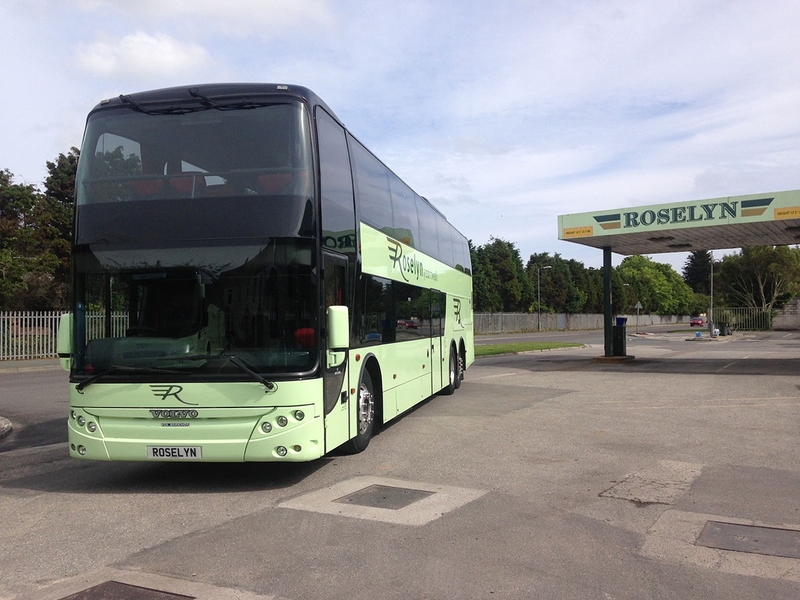 Our 71 seater twin-deck coaches. 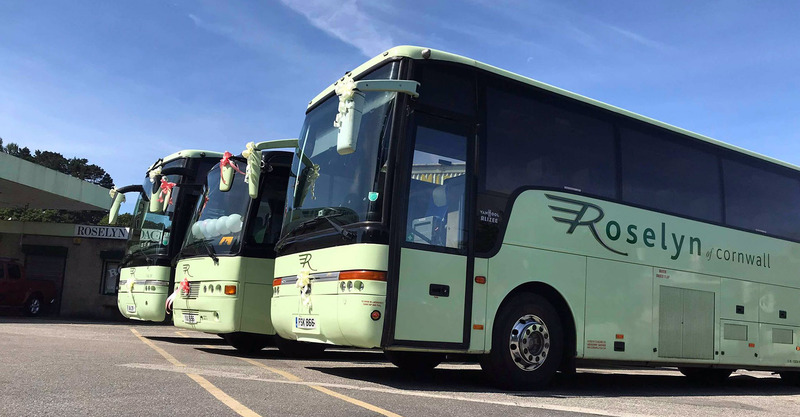 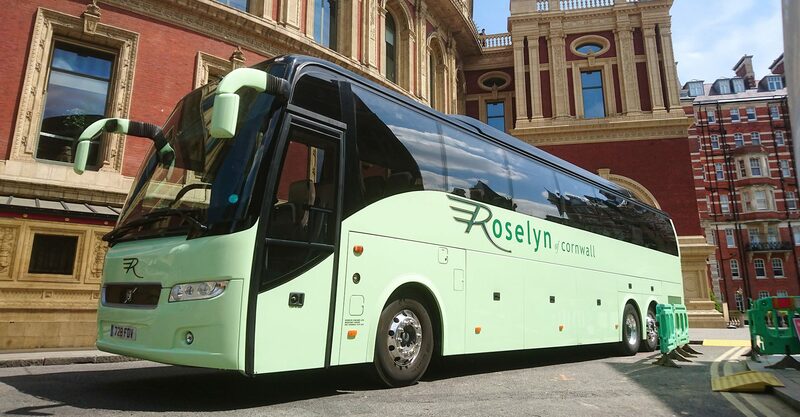 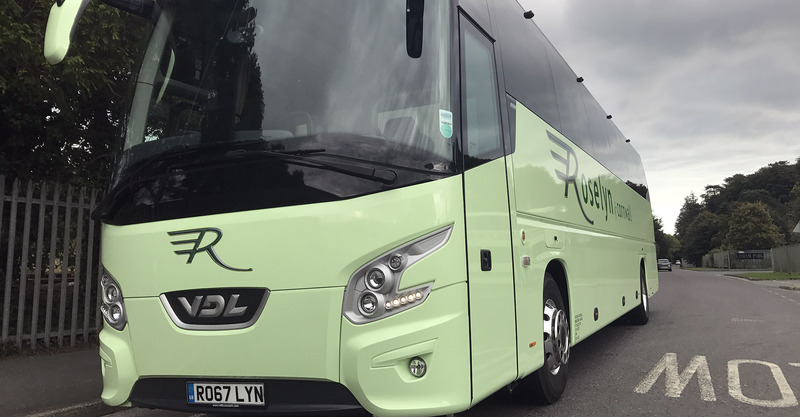 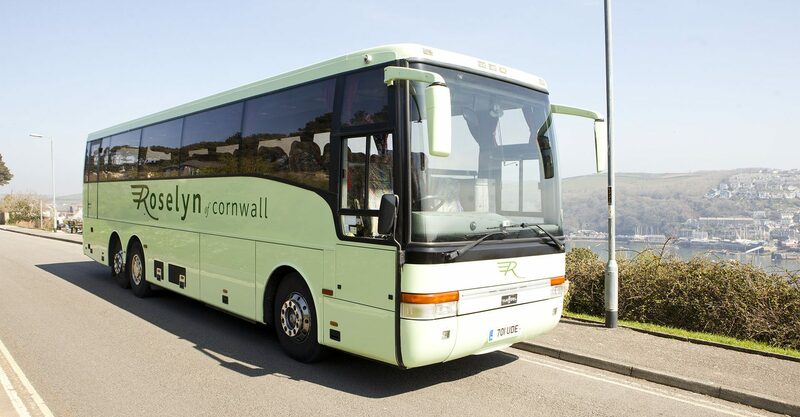 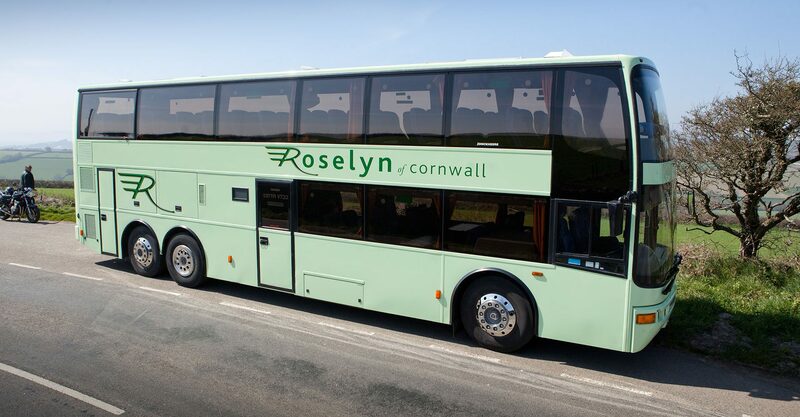 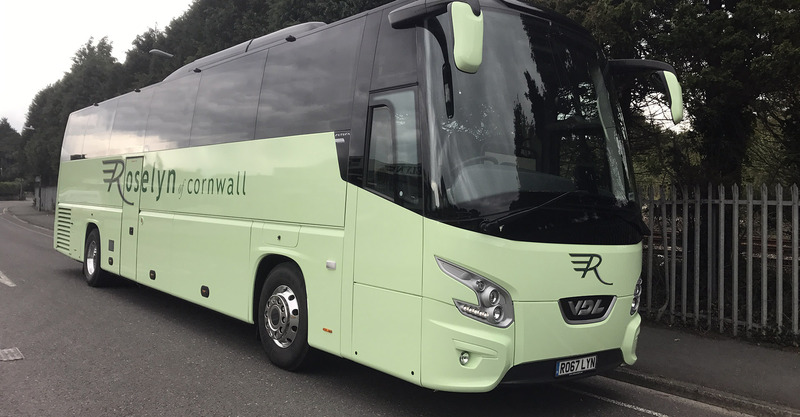 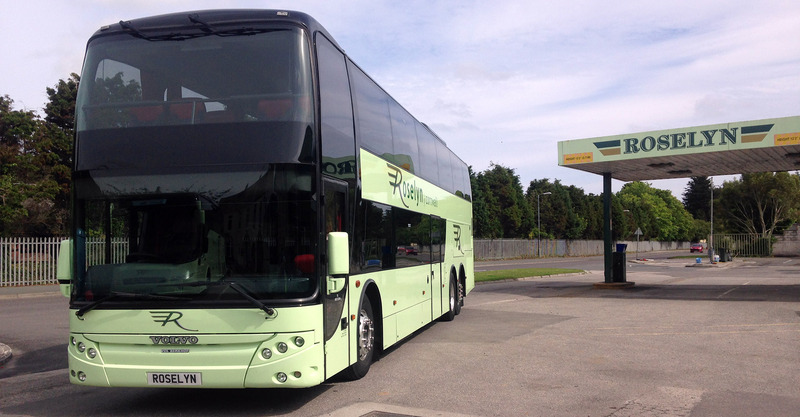 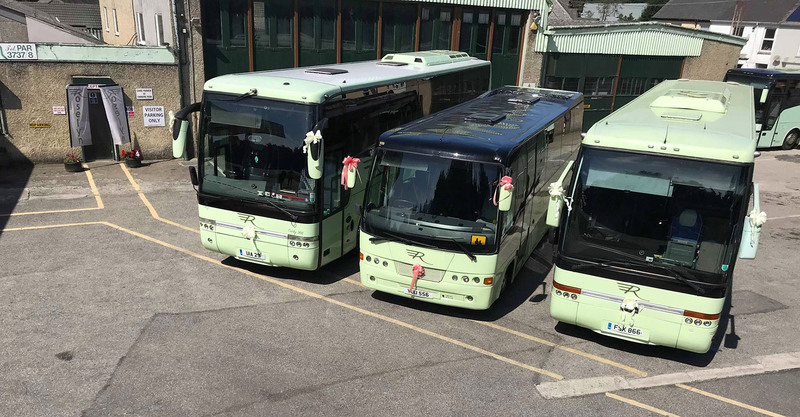 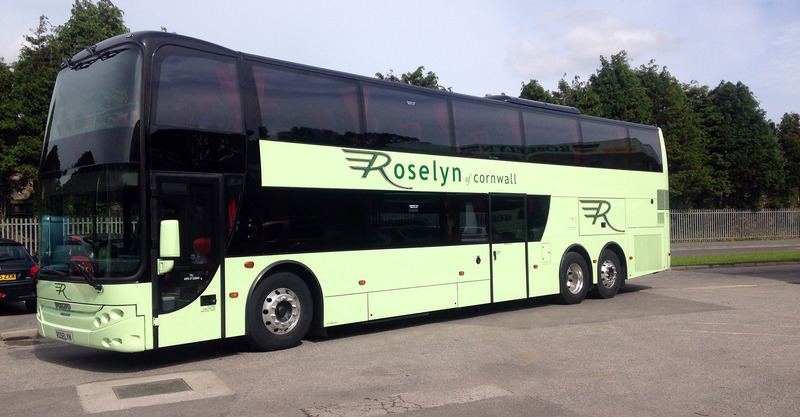 These coaches never fail to impress and are ideally suited for all types of hire from groups to schools hire to corporate hire. 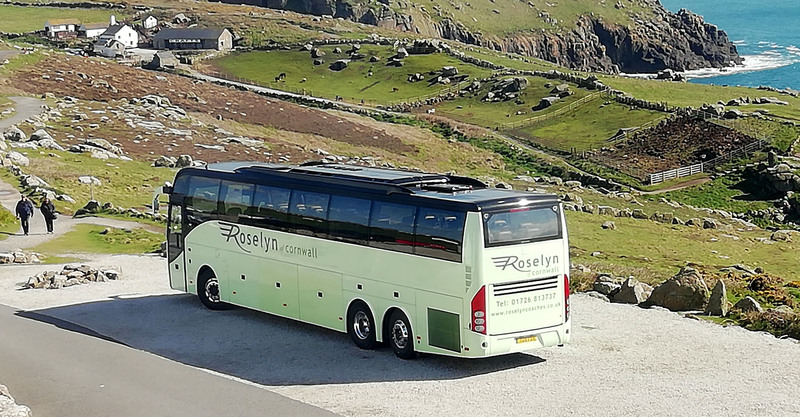 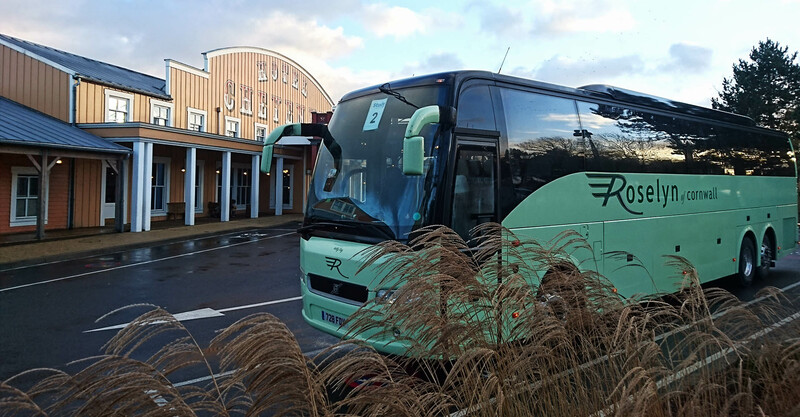 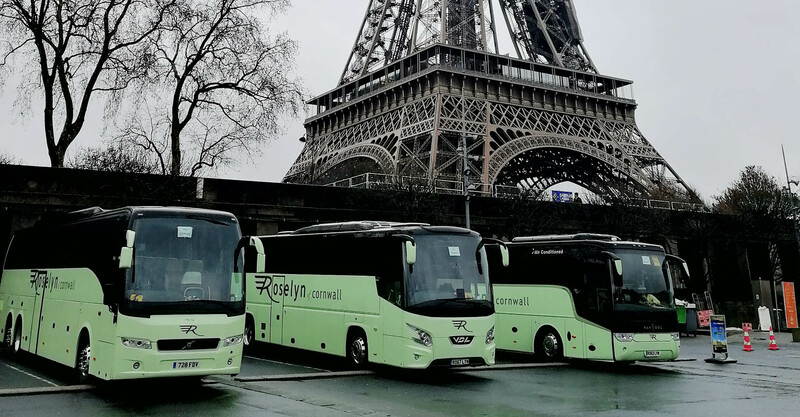 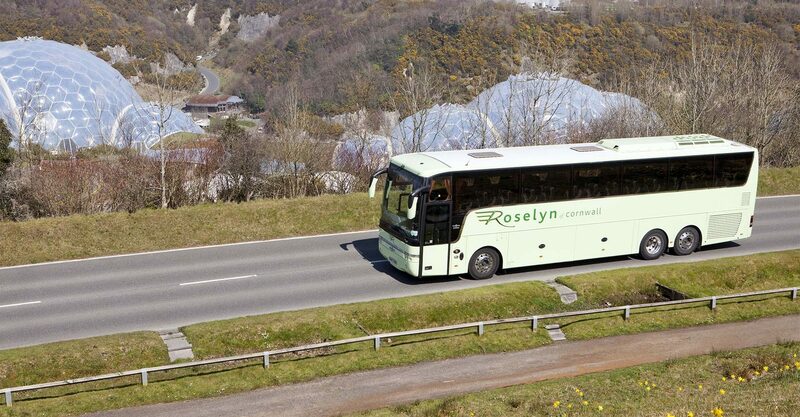 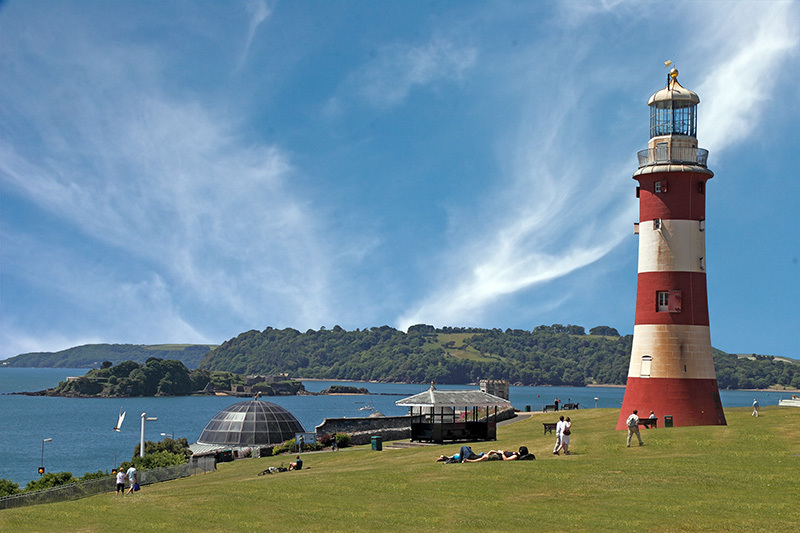 With all the same facilities as a normal size coach these vehicles make the perfect solution to any trip.